I have noticed that Hello Kitty stuff has been reappearing in the stores so I am thinking that she is gaining popularity amongst the kiddos these days. 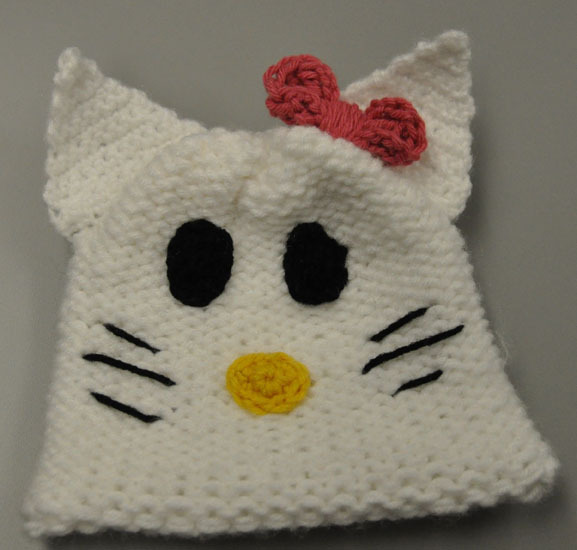 That is why I decided to create a Hello Kitty hat for a young Chemo Warrior. The finished product is pictured above. 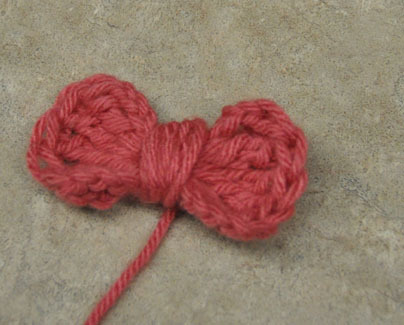 To create the Hello Kitty hat I purl stitched the hat on an adult sized loom and I created it about 6 ½ inches long. 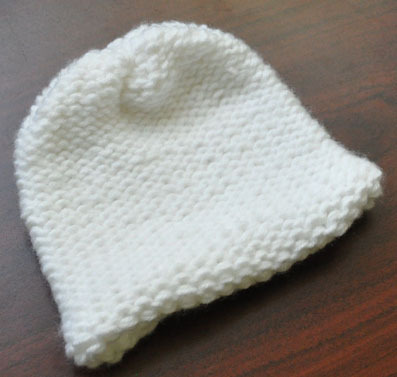 I used the adult size because I have found that when using the purl stitch the hat tends to be a bit tighter and fits perfectly on a toddler head. 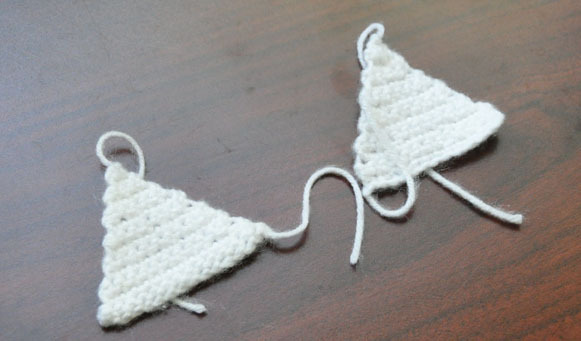 I casted the hat off using the standard bind-off method. I love the bow I really think it makes the hat! 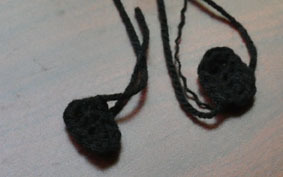 I then sewed all the pieces to the hat and to make the whiskers for the cat I simply tied in a few black pieces of yarn. I am hoping that this hat helps to make a young Cancer Warrior happy and bring a smile to their face. I hope that it has inspired you to create and donate a hat yourself!